Affordable Dumpster Rental of Oklahoma City (405) 698-2126, Starting at $199! Welcome! 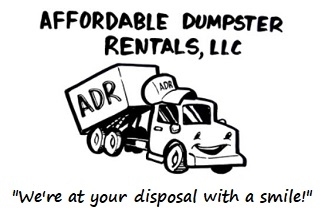 Looking for Dumpster Rental Prices in Oklahoma City? We are here for your Dumpster Rental needs! Looking for a price during after hours? Need a dumpster tomorrow? 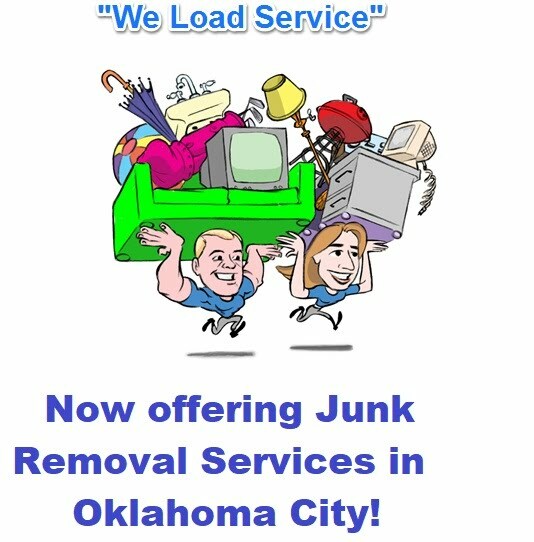 Proud To Service OKC and Surrounding Cities! Affordable Dumpster Rental provides low-cost Residential and Commercial Roll off Dumpsters and Dumpster Bins starting at $199. We’re Oklahoma City's premier dumpster rental service to call today for rates and services. Dumpster & Dumpster Bin Rental in Oklahoma City includes: Residential Roll off Dumpster Rentals - Construction Dumpster Rentals - Bulk Trash Dumpster Rentals - Garage Clear Out Dumpster Rentals - Landscaping Waste Dumpster Rentals - Commercial Dumpster Rentals - Roll off Dumpsters and Bins for any job! "Talk With A Friendly Representative, Not An Automated System." Yukon and all surrounding areas. Portable Storage Units for Rent! 10, 15, 20, 30 and 40 Feet Units! and bins for all projects! - Vacant Property Cleanups and more! Rent roll off and bin dumpster containers in Oklahoma City, for trash removal or construction waste removal. We Now Rent Compact Dumpsters in Oklahoma City! Subpages (6): Compact Dumpsters/Enclosed Dumpsters - Call Now (405) 698-2126 Customer Reviews FREE EZ Quote Form Looking for a price during after hours? Need a dumpster tomorrow? Oklahoma Dumpster Bins (405) 698-2126 Proud To Service OKC and Surrounding Cities!